Good news for your eyes! 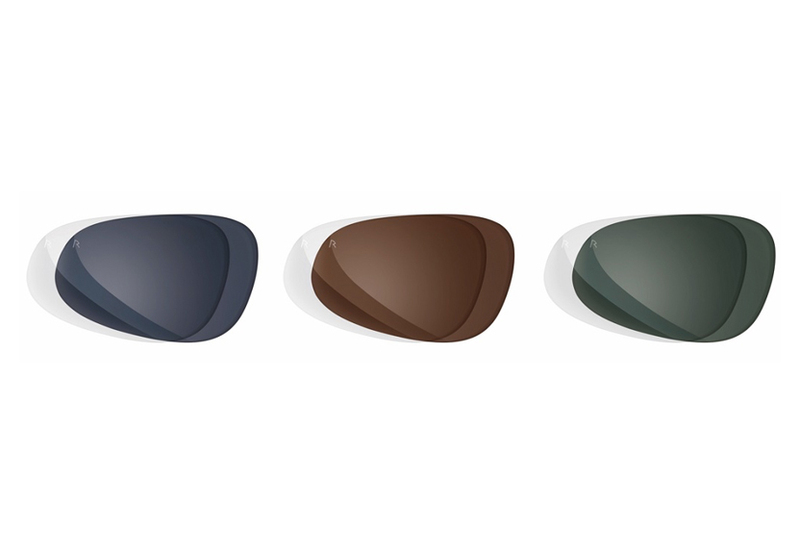 You now need only one pair of sunglasses for all light conditions, thanks to Rodenstock Colormatic IQ Sun Lenses. Available in six colours, they protect your eyes in bright sunlight through dark tinting and provide 100% UVA and UVB protection. However, if you move from outside sunlight to indoor conditions the lenses lighten up to 55%. This means you have clear and high contrast vision in bright light but also in the shade as well. To celebrate the spring, Scotts Eyecare are offering a discount of 20% (maximum of £50) on all sunglasses.